Ye Jingtao was born in the end of the 1990s and settled in Macao in the 1990s. At the age of 18, after following his grandfather to Hunan to worship his ancestors, he always has an idea to go back to Hunan to do something pragmatic in his hometown. 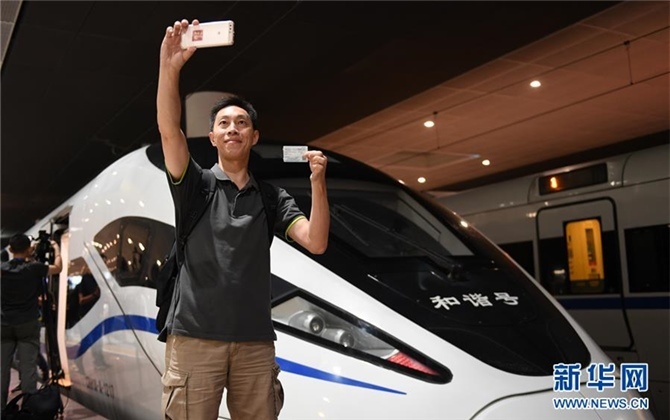 He decided to return to Hunan for re-starting his business after his participating in the activities in Chenzhou City organized by the United Front Work Department of CPC Hunan Central Committee and Hunan Federation of Returned Overseas Chinese. He aimed at the cultural tourism, urban communities and Hunan agricultural products for Hong Kong and Macao. 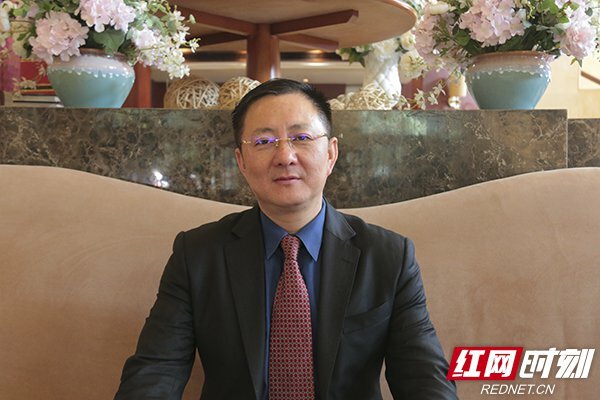 “I've invested 2.2 billion in Yiyang City to build a city community and 7 billion yuan in Yongzhou City to build eco-cultural tourism and real estate development project in the key industrial project of Yangmei Lake. I was invited by Yongzhou Municipal Government for building the first individual tourism town of sports characteristic in Hunan Province." In 2017, he donated 10 million yuan to the Xiangxi Tujia and Miao Autonomous Prefecture Government to set up an education poverty alleviation fund to continuously support rural teachers and poor students. He established the “Juntian Candlelight Award” which awards 50 regular rural teachers in each year for their hard working in remote mountain areas 15 kilometers off the town for at least 15 years. He also donated 3 million yuan to Goulan Yao minority groups village through Hunnan Provincial Overseas Chinese Public Welfare Fund to build a folklore auditorium, to promote the upgrading of the scenic tourism industry. He is also the “Chief Salesman” of Hunan's quality agricultural products. 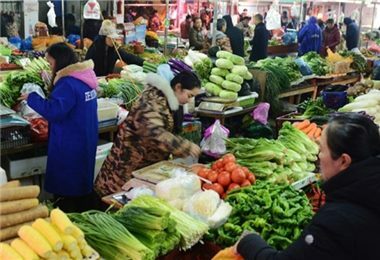 He said, “What I want to do is to put Hunan's high-quality green produce on the table of citizens' of Hong Kong and Macao.” Under the promotion of Ye Jingtao, the high-quality vegetables and fruits in Xiangxi and Yongzhou are sold in Dawan District of Guangdong Province, Hong Kong and Macau for the first time. Why did he choose Hunan for the investments? 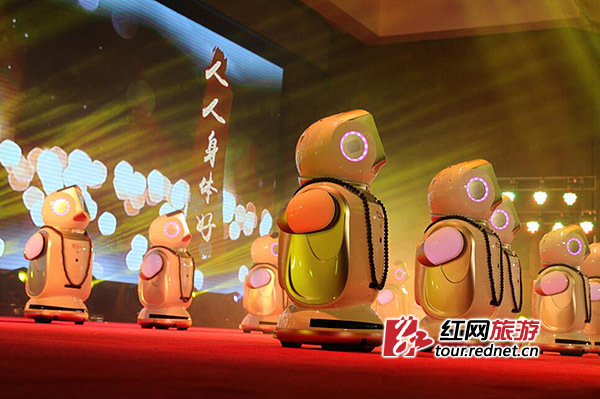 He said that the innovation strategy of Hunan leads the opening up trends, so that the investment environment of Hunan is getting better, and Hunan is close to Guangdong, Hong Kong, Macau and Dawan District. Therefore, investing in Hunan is his best choice.